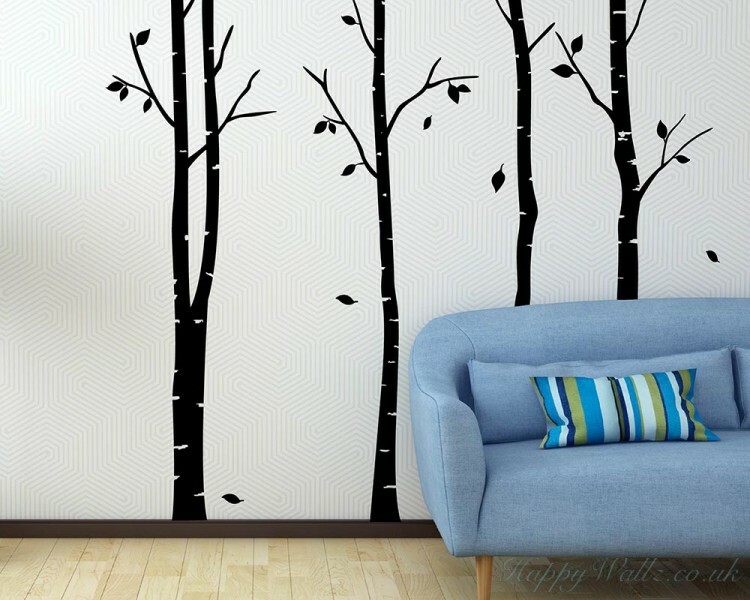 This is one set of 4 birch trees wall decal stickers. You may paste this decal in your living room as well as you bedroom. 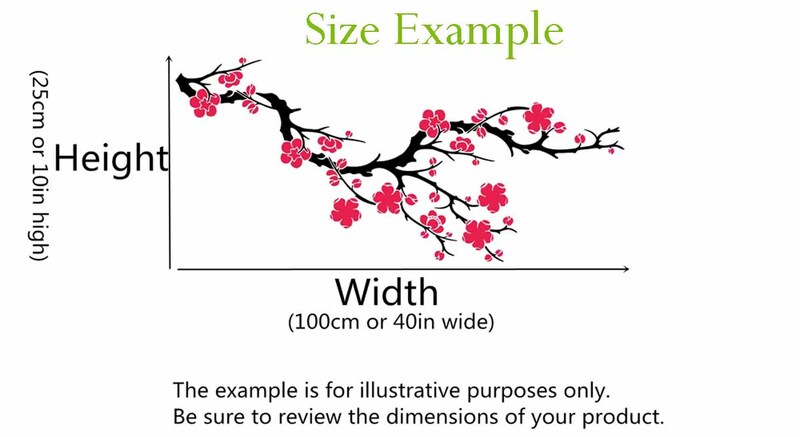 This wall decal is about a set of beautiful happiness flowers.It is very gorgeous that you may a.. If you have a wooden, or any other hard smooth surfaced headboard, this vinyl wall phrase can be ins.. 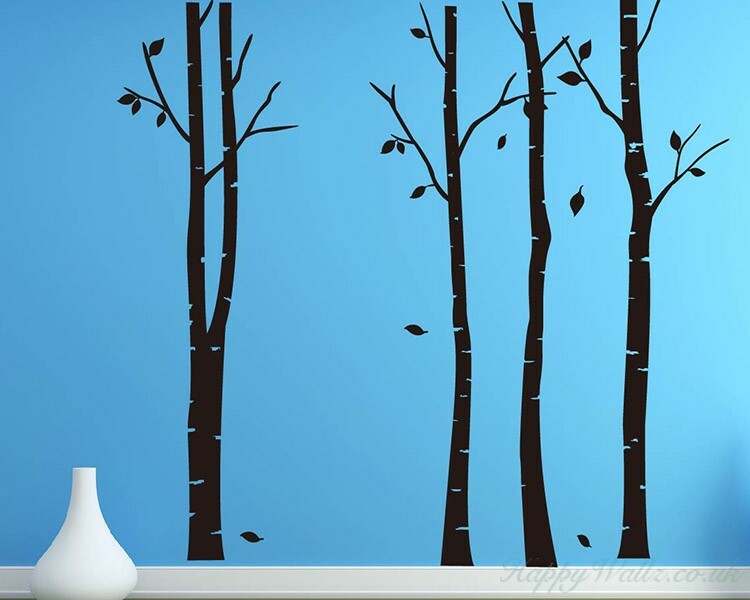 This wall decal is about a lovely tree with some birds. And also on the decal there is a quote sayin.. 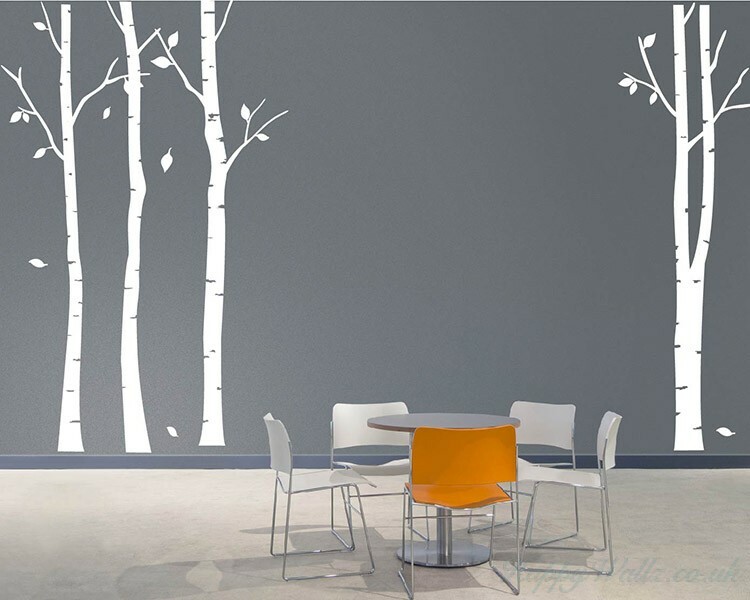 This wall decal is about 2 loving trees. You may paste this decal in your living room as well as you.. 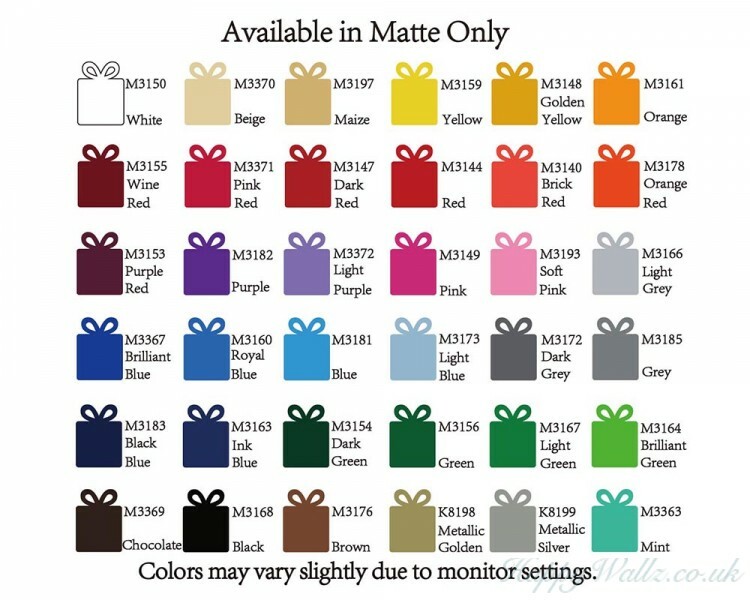 This wall decal is a kind of nursery decal which is in lovely style. 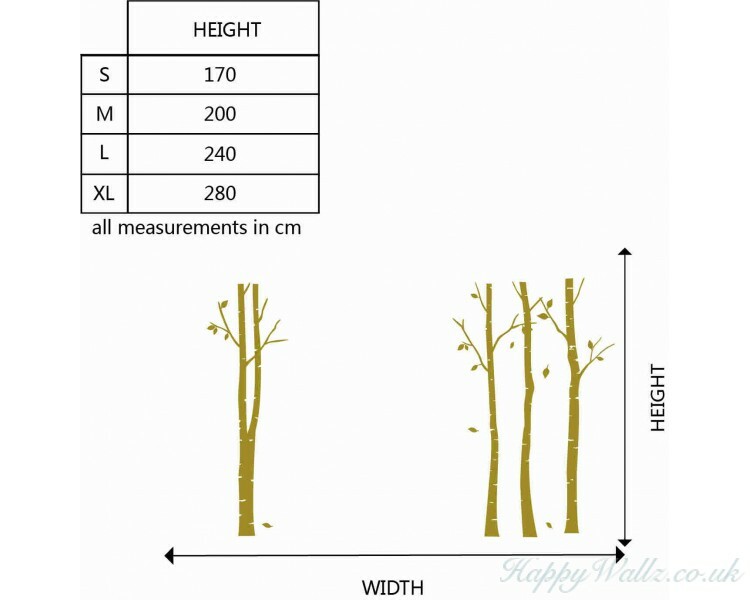 There are many cute fl..
What is special of this tree wall decals is that you may have some of your best photos on the branch.. This item came exactly how it looks. thank you! looks great. easy to apply.